Amazon.com has began offering its paid subscription service in Australia, wooing premium users with a way around the geo-block on its offshore websites that has drawn criticism in the world's 12th-biggest economy. The start of Amazon Prime, which involves charging a monthly fee for free delivery, streaming content and other benefits, follows a timetable the world's biggest retailer laid out soon after opening for business in Australia in December. However, the company has faced criticism from shoppers for a relatively thin product range and uncompetitive prices. Last month, it said it would stop Australians buying goods on its overseas websites, a manoeuvre known as "geo-blocking", to avoid collecting Australian sales tax. 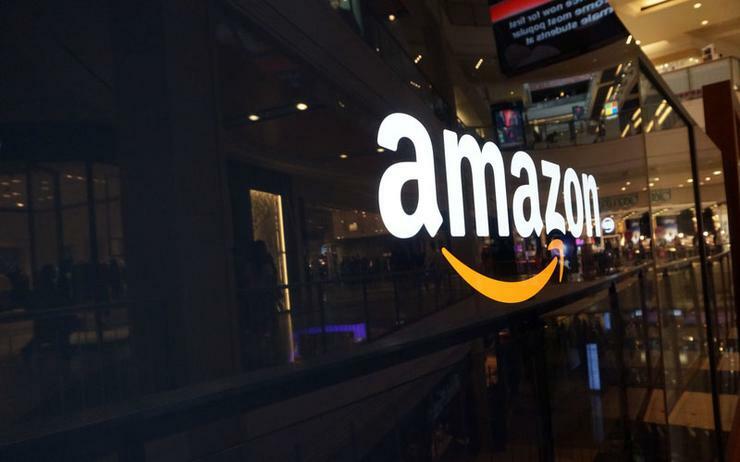 The Prime launch may help direct more shoppers to the Australian site, which offers a fraction of the range of Amazon's U.S. site. Amazon's vice-president of Prime International, Jamil Ghani, said in a statement that Prime in Australia would offer free international delivery on products sold on Amazon's U.S. website, which shoppers could order on the Australian site, circumventing the geo-blocking. "It's as though Amazon are about to tell disappointed consumers 'don't worry about being geo-blocked ... because our Australian website is now just as good as the U.S. and U.K. with the launch of Prime," said Daniel Mueller, an analyst at Vertium Asset Management, which holds Australian retail shares. Amazon's arrival in Australia has weighed on the shares of the country's listed brick-and-mortar retailers. The e-commerce giant announced the start of Prime after the close of share trading. Since the day before Amazon started taking orders in Australia, shares of the country's top department store chain, Myer Holdings, are down 41 per cent. Shares of no. 1 electronics retailer Harvey Norman Holdings are down 17 per cent and shares of smaller JB Hi-Fi are down five per cent.